Slowly made…slowly enjoyed! 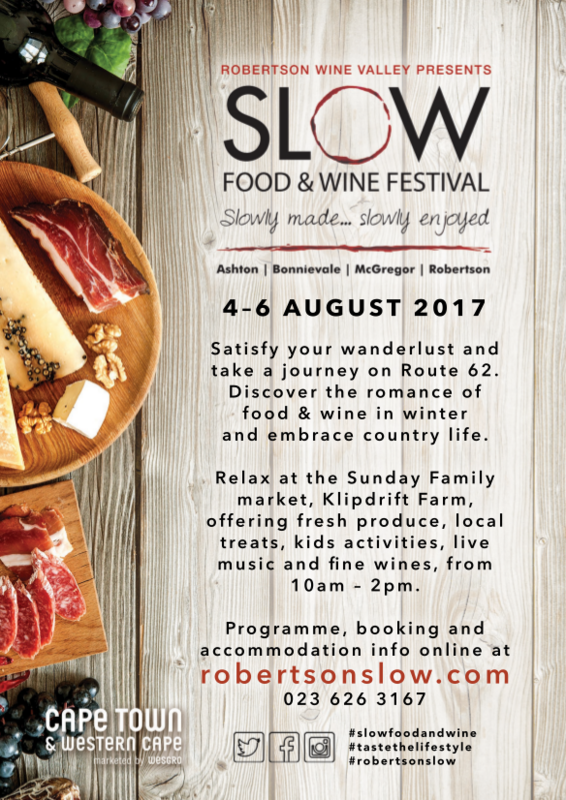 Another great gem of the Robertson wine valley is this Slow Food and Wine festival which happens annually in August. 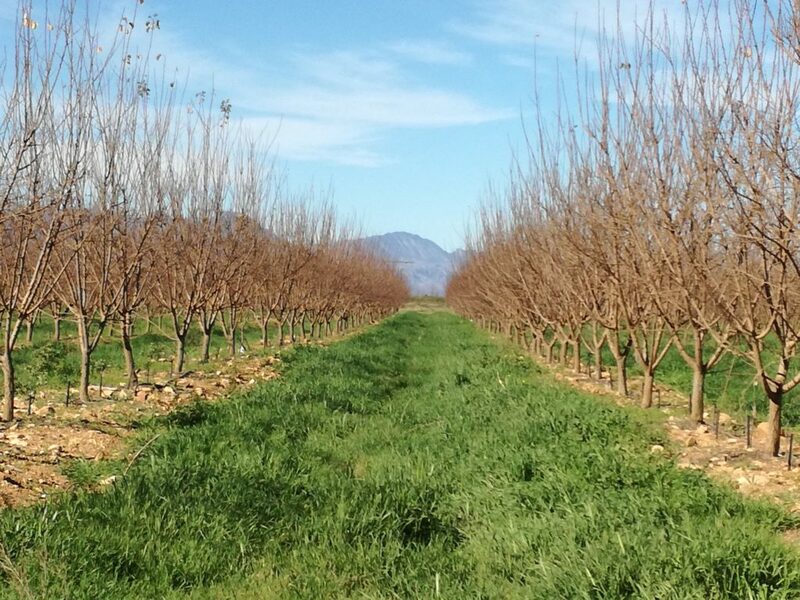 Set out along the many venues, wine farms and restaurants in the area. Think of this as small intimate gatherings to celebrate food and wine, slowly. The festival boasts some of the most delicious meals and wine pairings, all themed to suit the venues. Winemaker’s Dinner in Slow Motion at Arensig Wine farm, allows guests to join accomplished winemaker, Lourens van der Westhuizen, and share his unmistakable passion for wine while enjoying a three-course meal at the wine cellar. 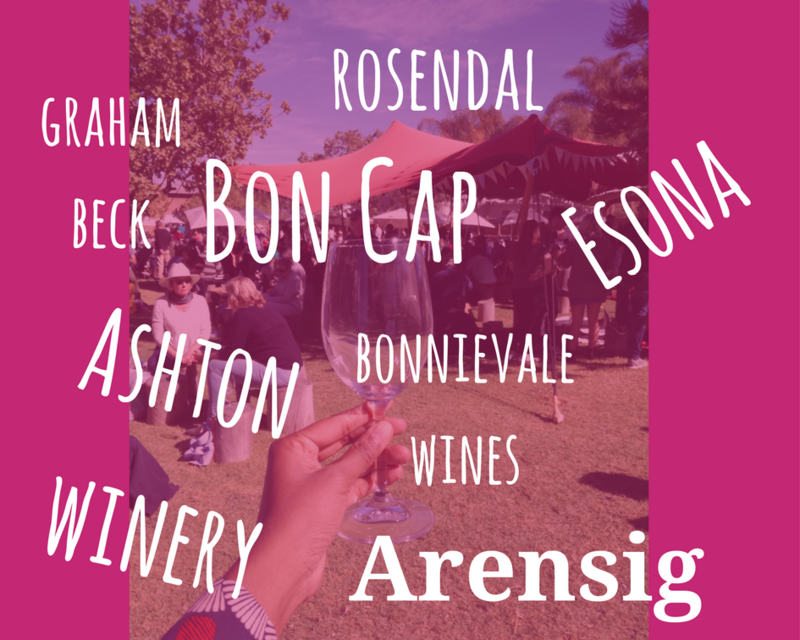 Besides the delicious meals, each venue also hosts wine tastings for you to uncover the flavours of the region and also purchase a bottle or two.Take a look at the full program HERE. With so many great options to choose from, we decided to head towards the family market on the Klipdrift Farm. The weather was surprisingly warm for a winters day in the Cape (Not the traditional winter weather here in South Africa). This quaint market perfectly highlighted all the gems from the area and from Cape Town. 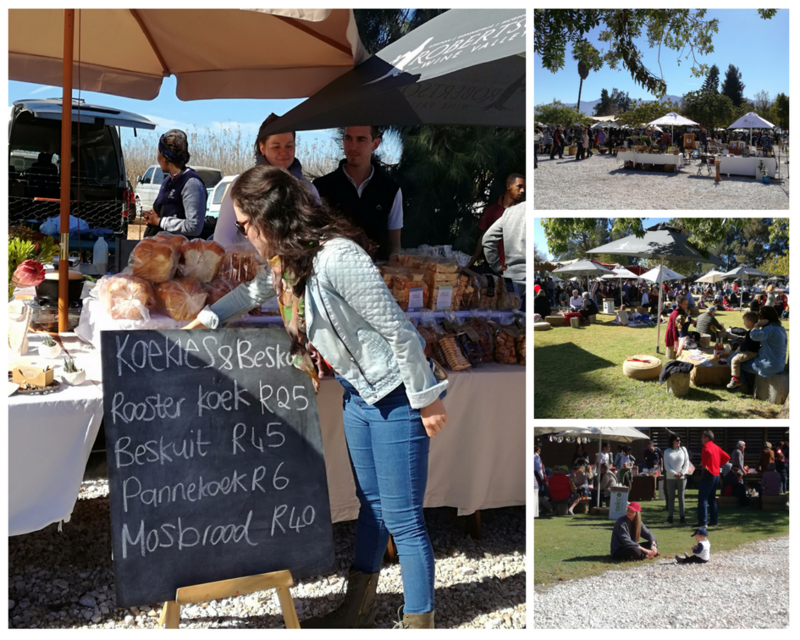 All the traditional and international flavours from all around, the stalls had a range of traditional rooster-brood, samosas, pies, delicious burgers, baklava to biltong and much more. We circled the area a few times before we settled on what to eat for lunch. 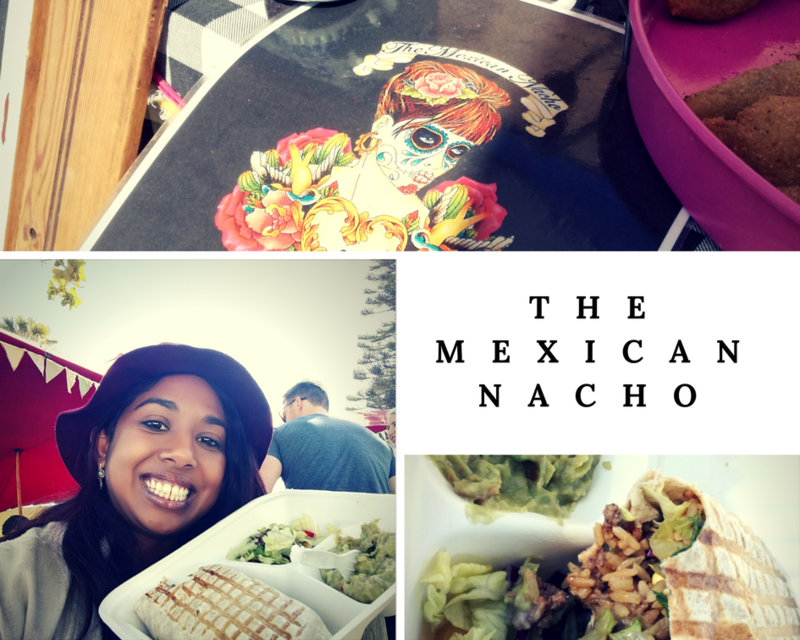 The Mexican Nacho, a popular favourite at all food markets in the Cape Town and surrounding areas turned out to be a fantastic choice for lunch. Chef Michelle LeGrange turns the classics into mouth-watering foodie delights. 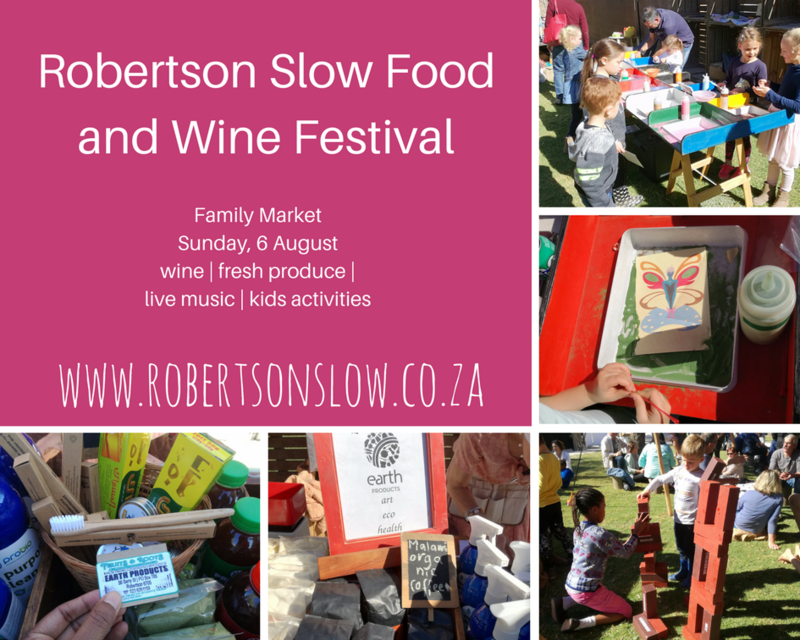 What is a trip to a Robertson festival without tasting some of the delicious wines from the area? 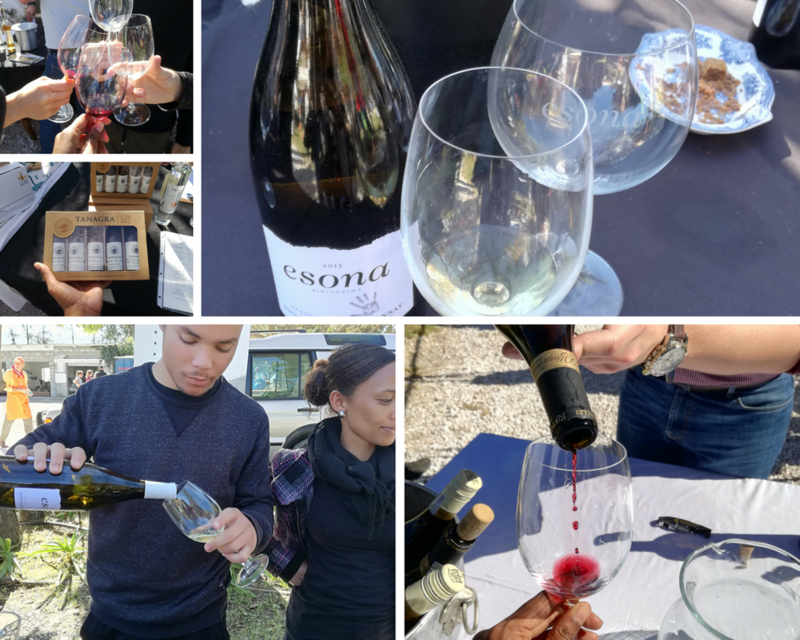 With so many great varieties on offer and so many great blends, it’s easy to see why this Wine Route is famed throughout South Africa. Read up more on the R62 HERE. 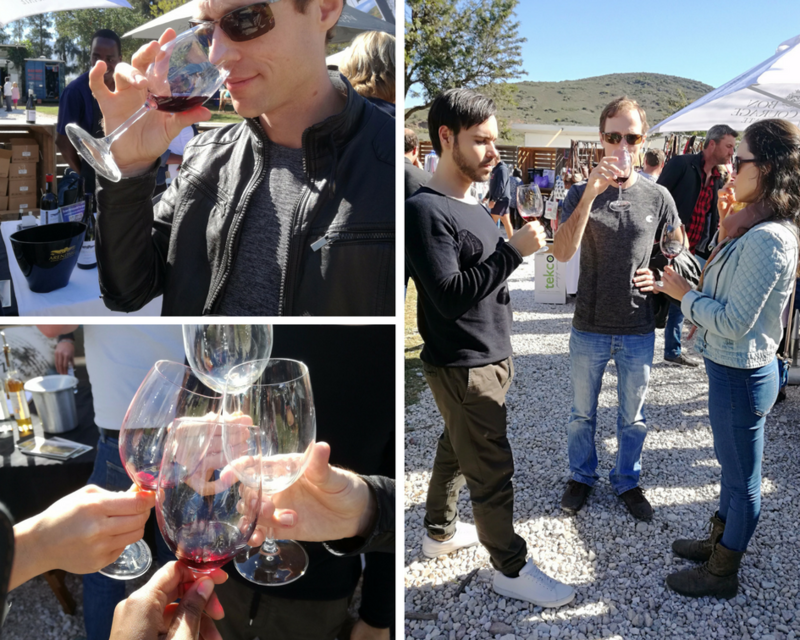 This family fun festival was not only food and wine, the event had something for everyone and showcased the local products and artists from the area. 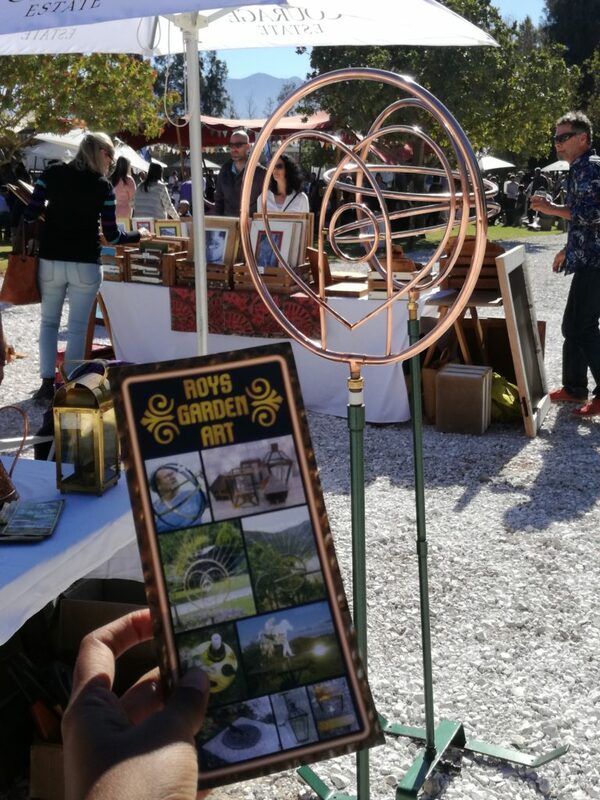 Roy’s garden art stood out among the crowd, with his beautiful brass and copper water features taking up the central feature of this space. The family market is small and intimate, giving you enough space to wander around and more than enough space for the kids to play. They had sand art, live music, horse riding and a play area for the kids to be entertained, while parents could relax and enjoy the atmosphere. 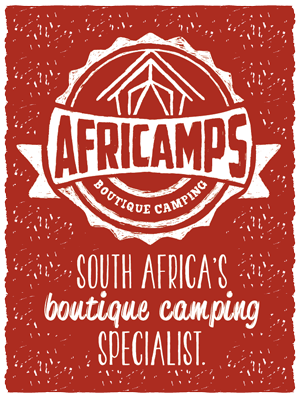 After stocking up on enough food, wine and goodies to treat us during the next few days we set off to AfriCamps at Pat Busch for our very relaxing stay. Winter in the Cape has so much to offer, no need to stay indoors or under the covers. Take a #ShotLeft and experience a world in the nature of South Africa.